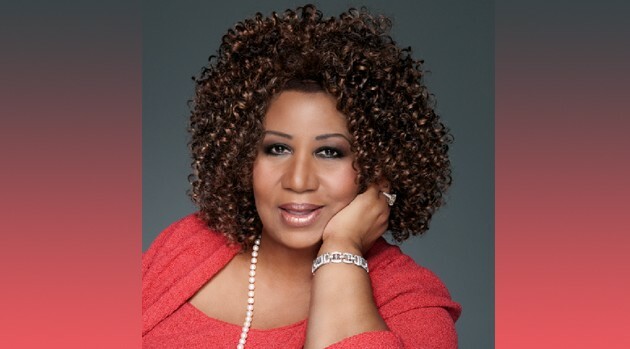 Image credit: Matthew Jordan SmithEarlier this month, The News Nerd published a satirical story about Aretha Franklin getting into a physical altercation with Patti LaBelle. Now, Franklin has decided to address the story, which many people actually thought was true. Last last month, Franklin was captured pulling her arm away from Patti, who was trying to greet Aretha at the “Women of Soul” concert at The White House.